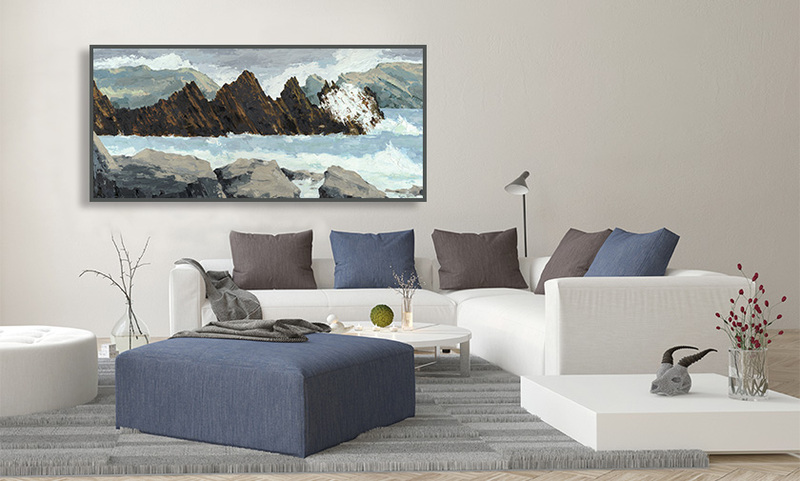 Living with Art can encourage, motivate, inspire and stimulate the way we live. 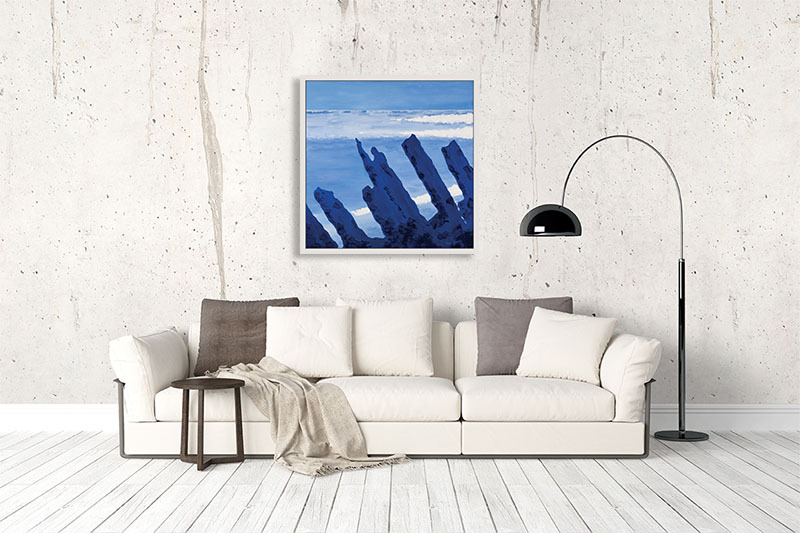 In most homes, Art is a fixture and the focal point that ties the room together − and it can make a difference. It is that finishing element that can help pull a space together and make it feel complete − an extra touch that can take your space from simply looking functional to appear unique and personal to you. 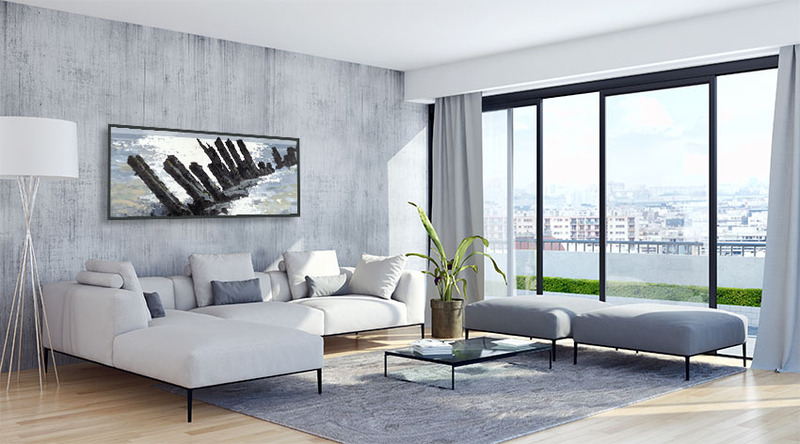 Here is a selection of my paintings viewed in a living environment − adding the “Je ne sais quoi” to suit the theme and personality of the decor.